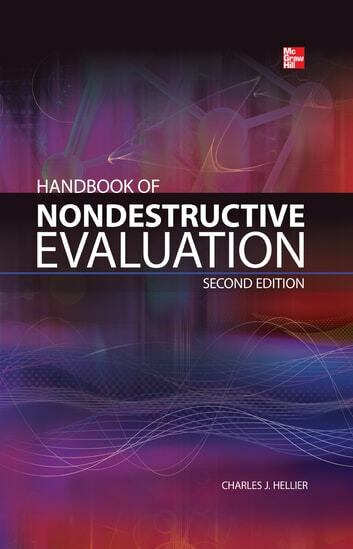 Fully revised to cover the latest nondestructive testing (NDT) procedures, this practical resource reviews established and emerging methods for examining materials without destroying them or altering their structure. 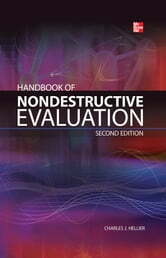 Handbook of Nondestructive Evaluation, Second Edition offers in-depth details on the background, benefits, limitations, and applications of each method. The book provides advice on how to interpret results and formulate accurate decisions based on your findings. New chapters on digital radiography, ultrasonic phased array testing, and ultrasonic guided wave inspection are included. This is a must-have reference for NDT certification candidates, engineers, metallurgists, quality control specialists, and anyone involved in product design, manufacture, or maintenance.